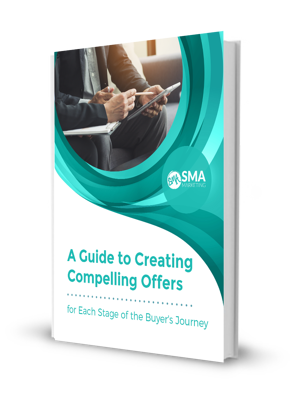 Download "A Guide to Creating Compelling Offers"
Create Offers Targeted Specifically for your Persona. One important way your company can generate qualified leads is by creating targeted offers for your persona. 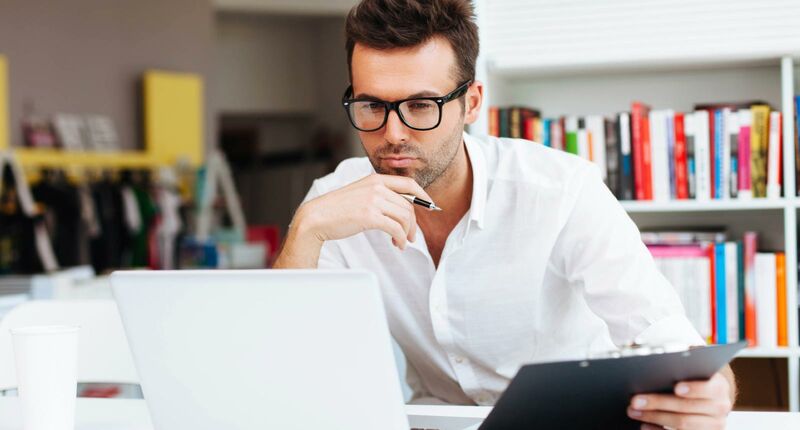 Figuring out what offers to develop takes research but crafting the perfect offer for your persona is a great way to increase qualified leads. Use this checklist to help you define your target buyers, research offers that will attract them, optimize your website for search engines, and develop an inbound marketing strategy that gets results.